6402 Price LN in LOUISVILLE KY is the newest listing of The Hollinden Team at ReMax Champions. This move in ready home is waiting for you! Schedule a showing today. This was such a great home that it sold in 12 days. Contact the Hollinden Team today to see how we can get your home sold. This recently renovately 3 bedroom home with a bath and a half is truly move-in ready. The changes started with removal of all the old carpet and vinyl. We added ceramic tile to the full bathroom upstairs. Laminate flooring was installed in the kitchen, half bath, and laundry area. A neutral higher grade carpet was installed in the remainder of the house. We changed out several light fixtures to give that more modern feel. We even put on a new roof this past month. Fresh landscaping will greet you as you pull up to your attached 2-car garage. For the cook in you, plenty of counter and cabinet space can be found in the kitchen. Off the kitchen is a separate laundry room. Back the hall from the kitchen, in the rear of the home, you will find a light-filled room that could be a playroom, craftroom or home office. You will enjoy the fenced in rear yard. I can envision many weekends and evenings spent out on the deck grilling or just relaxing with an icy cold beverage. Did I mention this home also has a whole house ventilation fan? This energy saving feature will cut back on those summer cooling bills. Nearby is McNeely Lake Park…fun and fishing galore. If golf is your thing we’ve got that covered too. Visit Quail Chase golf club, (public) to enjoy playing 27-holes of golf. Are you ready to make this house your home? Call Tim Hollinden today at 502-429-3866 to schedule a showing and get all the details. 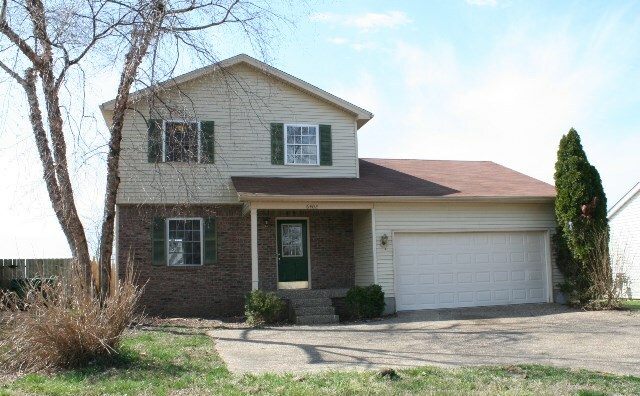 If this lovely home doesn't fit your needs, take a look at other Foreclosed Homes in the Louisville MLS in Area 6, Steve can help you with those too. The Hollinden Team likes the condos at Worthington Glen due to their modern architecture and proximity to the shopping conveniences of the eastern side of Jefferson County. Our listing is at 10401 Trotters Pointe. 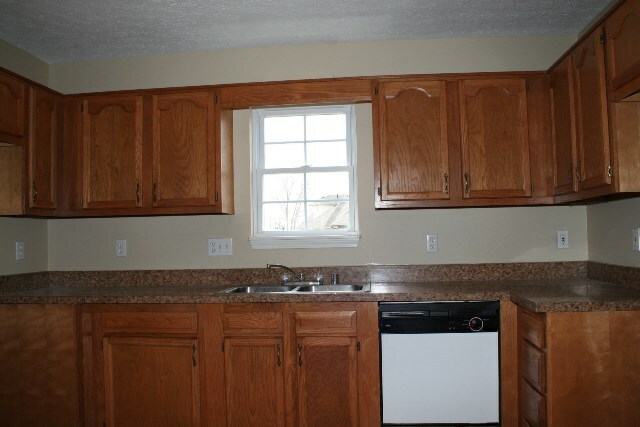 Unit #204 is on the second floor which many people like as there is no one overhead and the ceilings are vaulted. Most of the condos in Worthington Glen are 2-bedroom units with a few 3-bedroom units thrown in for good measure. This was a great home that sold in 47 days. Contact the Hollinden Team today to see how we can get your home sold. As you enter the condo, the open concept reveals itself as the kitchen, dining area, and great room are all open to each other. The master bedroom suite is on the far end of the condo. The second bedroom with second bathroom is at the other end giving it a split design. Since many of the units are similar, how is one to choose the best condo for them? 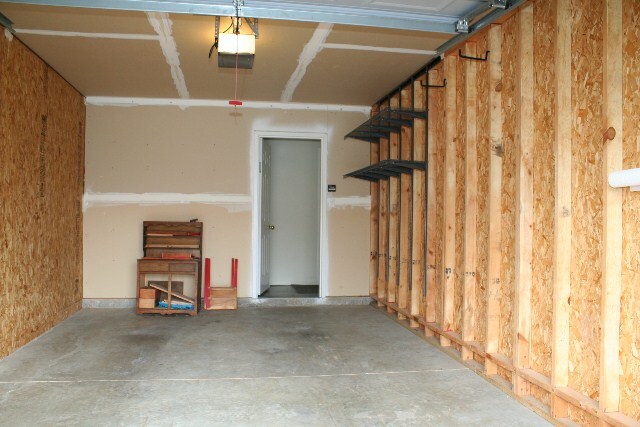 One defining characteristic would be whether the unit has a garage and it does, is it attached or detached? Unit #204 not only has a garage, it is attached to the building giving you added security and a dry head during rainy weather. Another important difference will be the condition of the condo. The sellers of 10401 Trotters point are very meticulous and it shows. Fresh paint and newly shampooed carpet greet the eyes instantly as you enter. Several lights and plumbing fixtures have been upgraded to brushed nickel. Worthington Glen Condos are set apart from other condo developments with their amenities. They have a well outfitted fitness room, great swimming pool, tennis courts, and plenty of area to just walk the dog. 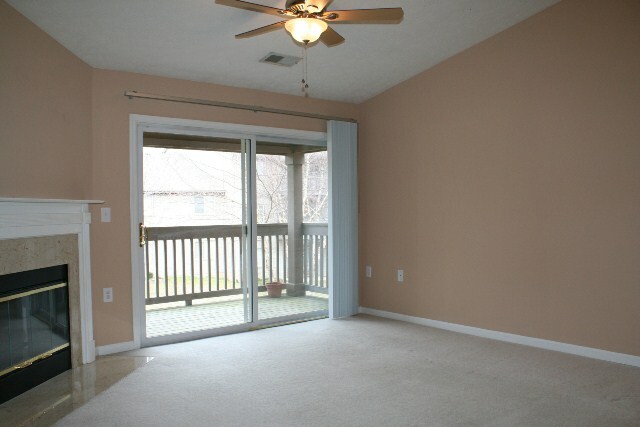 If you would like more information on our condo listing, call Tim Hollinden at 502-429-3866. He can also help you with other Worthington Glen Condos for sale as they come off and on the market with regularity. At this writing, there are 11 active listings and 5 pending sales.